Do you know what services your business adviser can offer to help you meet your automatic enrolment duties? Insight from The Pensions Regulator shows that employers can become non-compliant by failing to complete their declaration of compliance because they wrongly assumed their business adviser was doing this for them. Employers and their advisers should be clear who is completing what automatic enrolment task and advisers should be clear about what services they offer. The best way to do this is to have an agreement in place with your adviser setting out clearly who will do what. 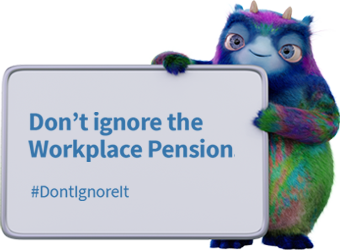 If you are an employer and you are concerned you might not be able to comply, visit The Pensions Regulator’s website for clear information on what you need to do and when. If you are still unsure, contact The Pensions Regulator. They are there to help you get back on track.